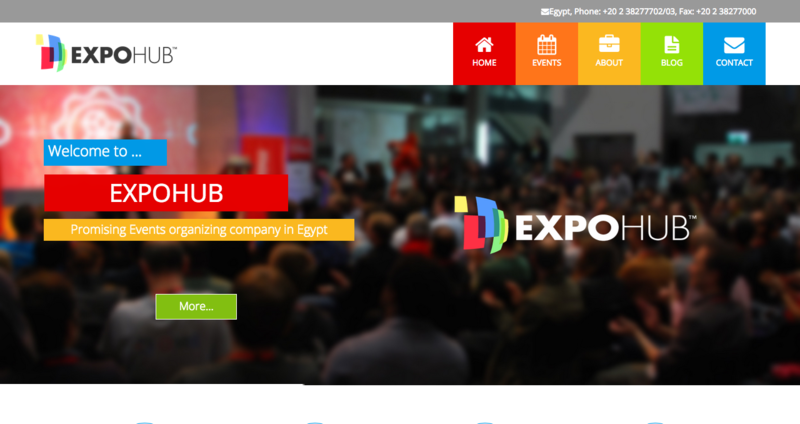 In 2014, ExpoHub was established to join Exhibitions & Events business. Expohub vision is to offer something unique & different. 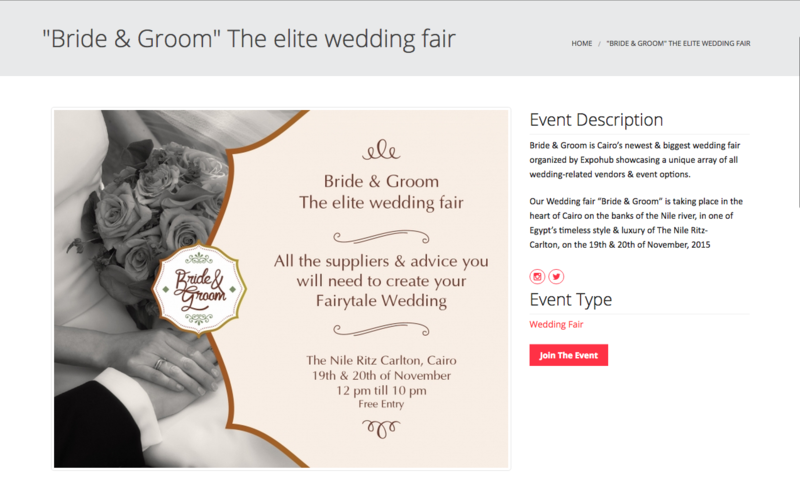 They are not specialized in one type of event nor one region, They are offering a wide variety of events that you'll definitely be interested in most of them.